25mm x 101mm (1" x 4") strips. 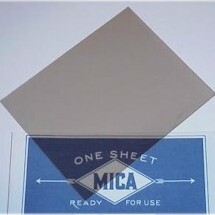 Flexible Diamond Cloth Abrasive. 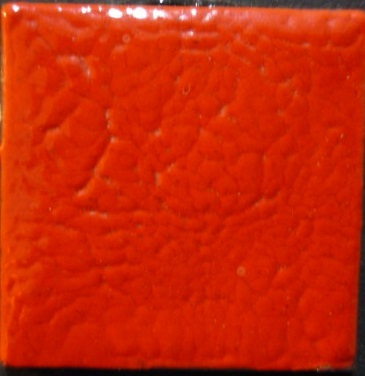 For stoning or abrading enamel, glass, pottery glaze, bisque ware, stone, metal and a variety of other surfaces. Use wet or dry. 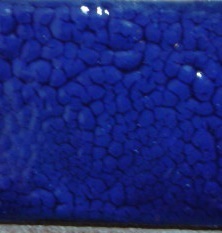 For cloisonne, plique-a-jour, making a matte surface, removing blemishes such as brick dust, torn areas, runs, etc. Diamonds are micron graded to provide a consistent finish. Diamonds are bonded to a premium flexible backing material with a metal bond that securely anchors them in place. An open pattern produces aggressive cutting action and reduces loading. Supplied with adhesive back. If desired, can be bonded to a plastic or other type support.